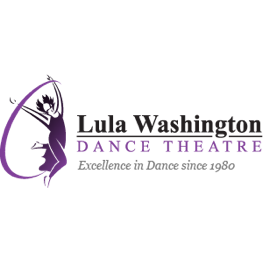 Lula Washington Dance Studio is located at 3773 Crenshaw Bl, L.A. 90016. Find your best route with the Trip Planner. - More Info: For information visit www.lulawashington.org or call 323.292.5852.